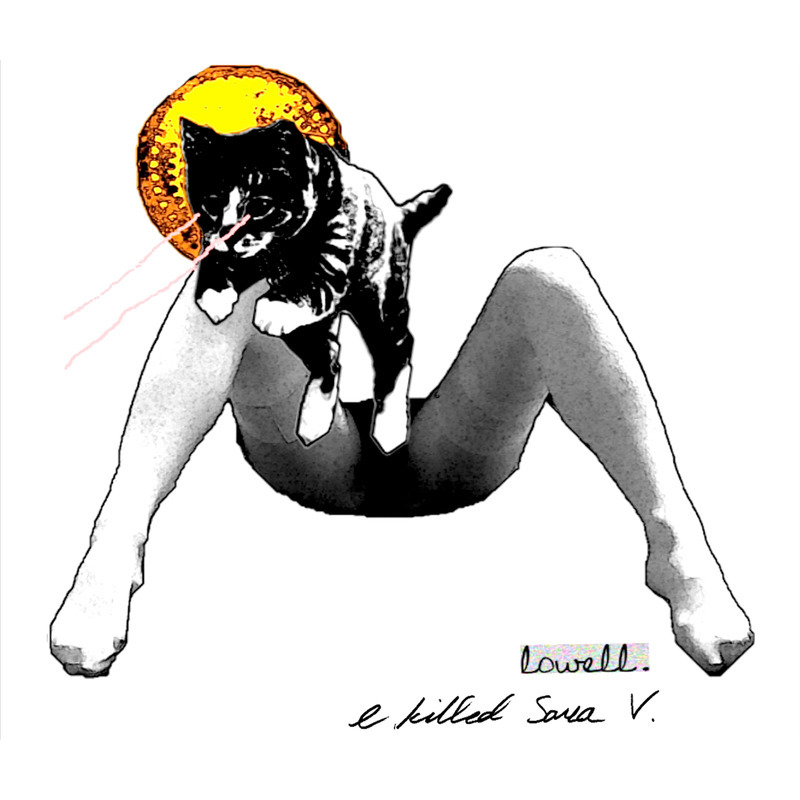 New Jams: Lowell – I Killed Sara V.
Most people probably associate Arts & Crafts records with indie rock, particularly of the Broken Social Scene mold: lots of guitars, vaguely post-rockish, all in some way featuring people who’ve played on a Broken Social Scene record. However, lately they’ve been going in some new directions. Just last month, Arts & Crafts quietly released an EP I Killed Sara V. by an artist called Lowell, aka Elizabeth Lowell Boland. It arrived with a bare minimum of fanfare; no exclusive-to-NPR stream, no cross-country tours. When Noisey wrote about her, they showed just two upcoming gigs. I Killed Sara V. almost surely slipped by you in February, but it’s more than worth checking out. Lowell’s been around: she comes from Calgary, but has spent time around Canada, even staying in the Yukon for a spell. Lately, she’s been mostly in Toronto and recording with an interesting group of musicians: Apparatjik, the supergroup made from parts of Coldplay, A-ha, and Mew. In late 2012 she was prominently featured on their EP If You Can, Solve This Jumble. All the songs I Killed Sara V. sound remarkably polished for someone’s first record. Maybe that has something to do with the help credited here: there’s some interesting names on this record. Sacha Skarbek, for example, is a songwriter who’s worked with artists like Lana Del Ray, Adele and Miley Cyrus and co-wrote Wrecking Ball. “Cloud 69” kicks off the record with a sleazy electro dance beat, with Lowell punctuating the chorus via coughs and shouts. It’s a fun track, maybe my favourite on I Killed Sara V. “88” is another one I enjoyed: banging on a piano over a driving beat, she asks the listener if they’re faithful and promises to take away the pain from a broken relationship. As a whole, I Killed Sara V. starts off as a banger and gradually slows down: by EP’s end, she’s singing over an acoustic piano on the title cut. The last two songs show her more mellow side with interesting results. “Palm Trees” contrasts the splendor of California with a broken relationship (“You were always one step behind from me, waiting for a palm tree.”). 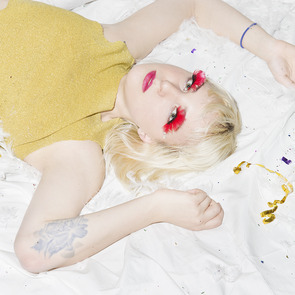 The title track “I Killed Sara V. “has her lamenting over a death, sounding shattered (“I lose myself with your body beside me,” she sings) and maybe suicidal. I Killed Sara V. is an interesting debut from someone who’s trying her hand at a few different styles: there’s such a shift in tone between “Cloud 69” and the title track that jumping between them is a little jarring. That said, play it all the way through and it works just fine. And when she connects, she hits hard. At just five songs, it’s a little too short to make any solid claims about how great she may or may not be. But it’s a nice sample of her music and it’s got me more than little anxious for when her debut LP, tentatively titled We Loved Her Dearly, finally drops. Give this one a spin and see if you aren’t, too. Download I Killed Sara V.